What a remarkable memory! Thanks for sharing it, Anne. It would be so great to be able to share it with good teachers everywhere, and suffering students as well. Anne, this is completely brilliant, this piece. And I think a lot of others would find it revelatory and very useful. Will share. I loved learning about your dad and what you learned (and didn’t learn about) from him. Fascinating. And so interesting to me that our father’s and our lives were so similar and I never realized it until now. Our dinner table, too, was often/usually consumed by discussions of molecules and molecular structures and other such things. I remember lengthy discussion when Silent Spring first appeared in The New Yorker in installments and my father saying that Rachel Carson’s words were going to change the course of our future. He was in academia first at Pomona College as a Chemistry professor and I think loved teaching above all else he ever did. He later moved on to governmental involvement with a great deal of traveling. In my Dad’s case it was primarily to Alamogordo, New Mexico to work on aspects of rocket fuel propulsion. And – another similarity between our families was that he also was interfacing with a well known name – in his case Werner von Braun. Your piece was wonderful, Anne, and I found myself back at our dining room table with Dad. Thank you. Delightful and important story! Thanks, Anne! Thank you for sharing this, Anne, and for reminding us that “changing our minds” about something can signal that we’re learning and growing. It can be all too easy to seek and find only evidence that confirms our thinking. 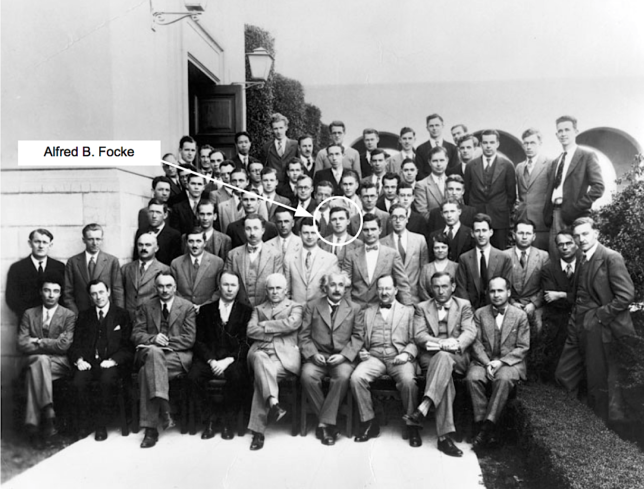 I so appreciate being looped into Carrying On…especially loved your recent piece on Einstein! What a life lesson through the lens of your father. My own family lore about Einstein is that my mother, when young, lived across the street from him in Princeton. He and his wife walked their dog every evening, easily recognizable from their bobbing heads of white hair. My mother also told the story of her school friend, whom he tutored in math in exchange for jelly beans! "Honestly, you have been very patient with me." Where in hell are we? "We must find a way to stay in the same room." What's my piece of the puzzle? Is resistance enough?